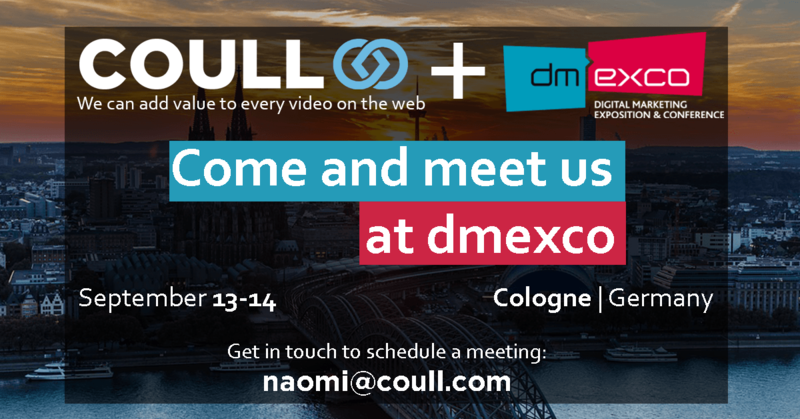 Dmexco, not ‘Dmexico’. It’s not actually related to the sunny beaches of Mexico at all, I found out earlier this year (to my dismay). Swap sand with the streets of Cologne. Replace palm trees with hundreds of exhibitors. 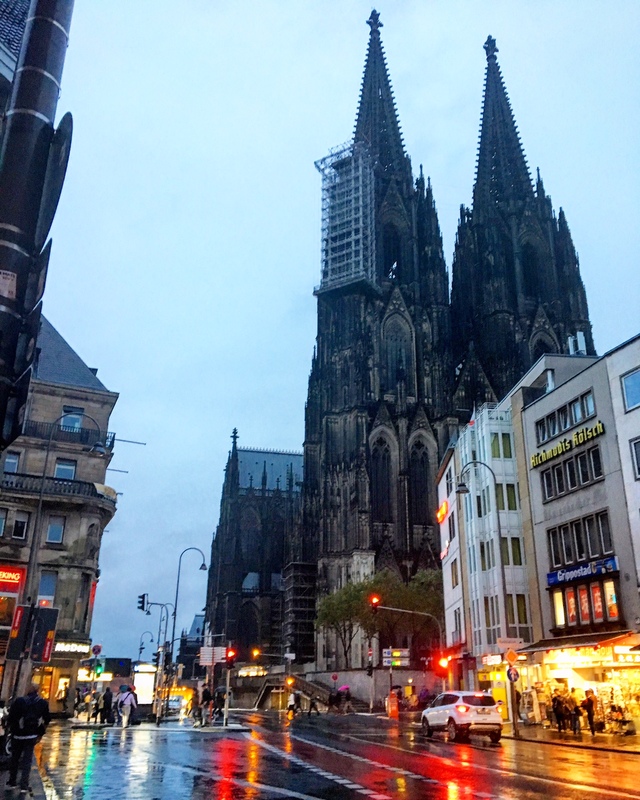 Change up the sunshine for the unpredictable, autumnal weather of Cologne. 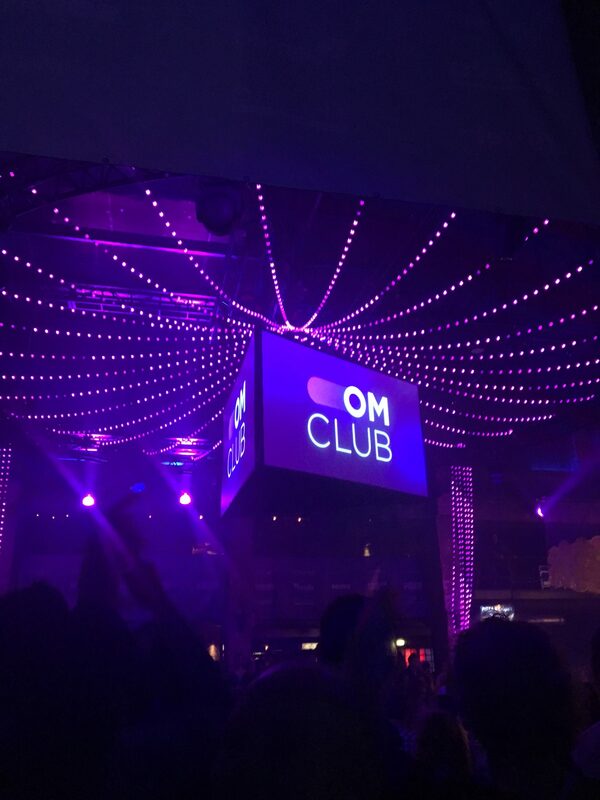 Keep about the same levels of alcohol… and you have Dmexco. 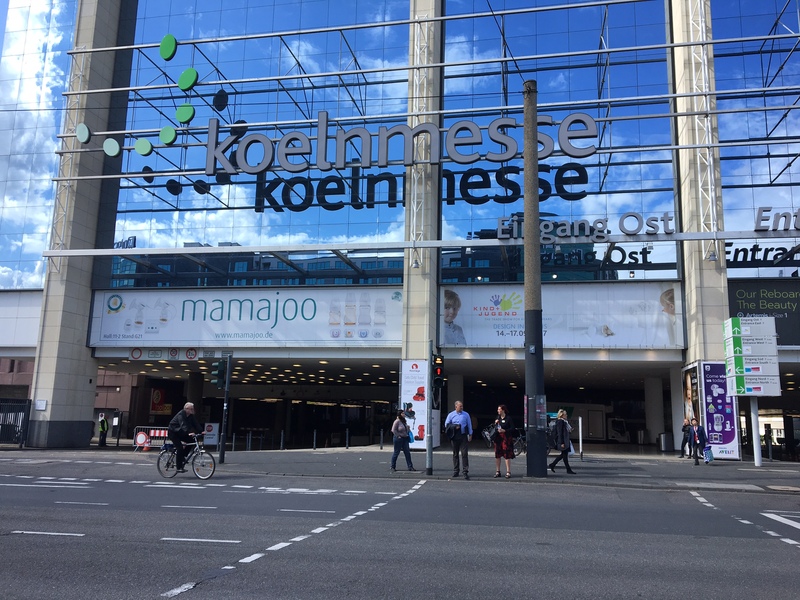 It’s easy to forget the sheer size of the online marketing world until you step into Koelnmesse, the colossal trade fair hall. The halls are packed full to the brim with marketing experts and bright and bold booths trying to lure you in. Over 40,000 people attended the event this year…and that’s only a small percentage of the whole industry! Phrases like “pivot to video” have been thrown around a lot in the past year. And let’s face it, people love visual content, it’s simple to consume, it’s creative and it’s exciting. The two buzzwords in the industry for this year…AI and VR. More and more technology is being developed to mirror human interactions. Artificial intelligence has taken the form of chatbots and voice search, so it’s like talking to human instead of a machine. Also, Virtual Reality has meant more immersive experiences, particularly through VR headsets. As exciting as these both are, they’re still seen as entertainment and it will be a while until they’re integrated into everyday life. 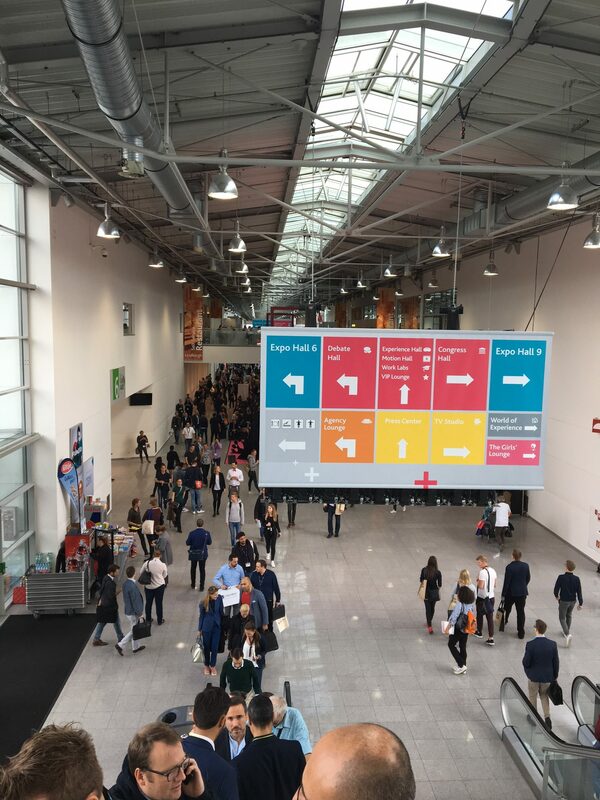 There’s a certain buzz you get when you’re at Dmexco because there’s so much going on: thousands of people networking, hundreds of exhibitors, new innovations to see, talks to hear…I could go on. 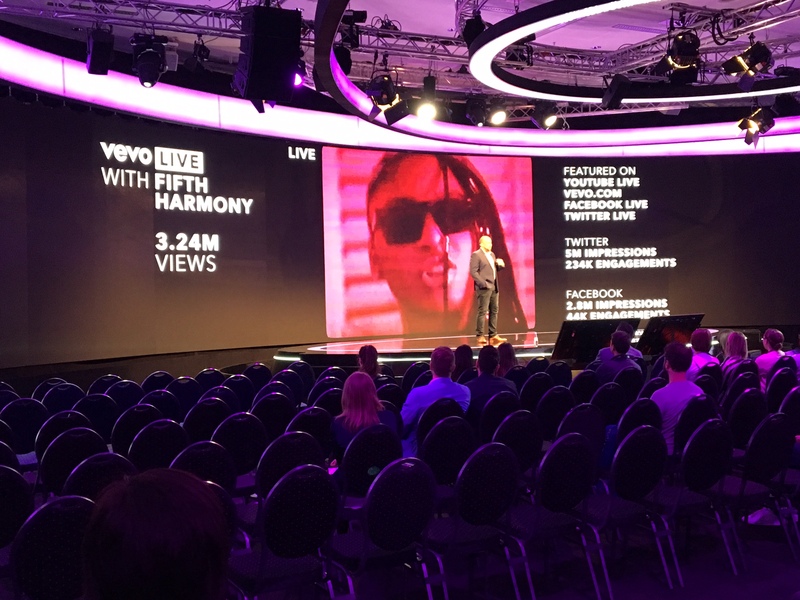 It’s very easy to see how you could get caught up in the Dmexco whirlwind and forget about the serious stuff. But it’s important not to ignore the problems in the industry. The main themes this year were GDPR, ad blocking and brand safety. Ad blocking should encourage businesses to be more creative to engage the consumer, not annoy them. Advertising works best when it gives users space, chooses the moment and excites the consumer. The Dmexco experience isn’t complete until you get a weird freebie. If you really wanted to, you could walk away with a suitcase full of weird and wonderful freebies. Of course, you have the classic squishy stress balls and branded notepads and pens. However, I find the unconventional ones much more interesting. 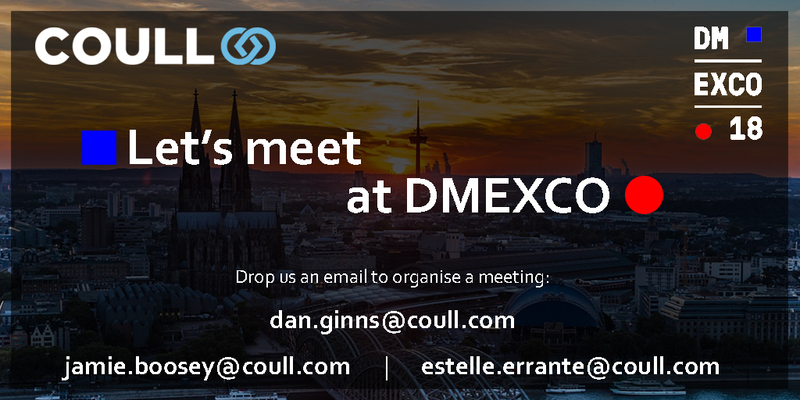 It’s less than a month until people from all over the globe gather in Cologne for the Dmexco conference. It’s set to be a great place to network, share ideas and discuss the future of the advertising and digital world. Over 50,000 people and 1,000 exhibitors from the digital marketing industry will be there. 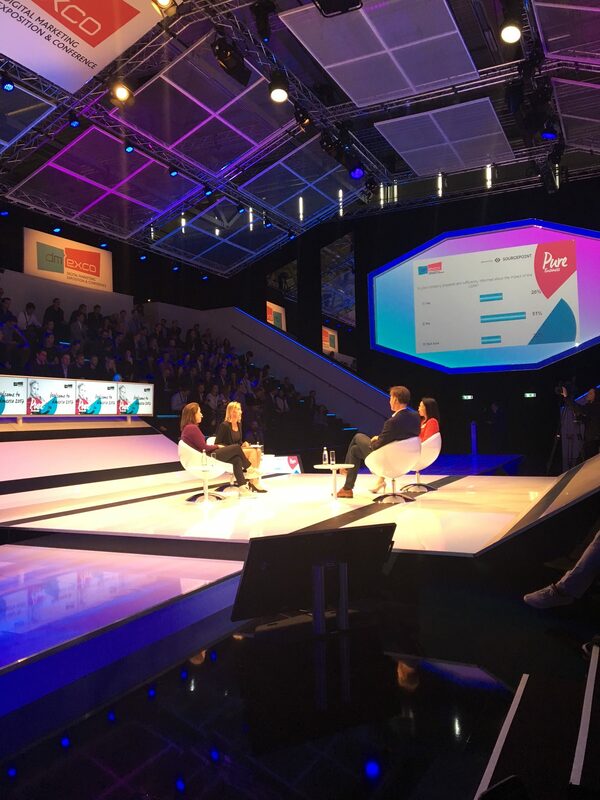 Not only that, hundreds of speakers will be imparting their knowledge; the impressive line up include: P&G’s Marc Pritchard, Twitter’s CEO Jack Dorsey and Chris Cox, the CPO at Facebook. At Coull, we like to think ourselves as the video overlay ad specialists. 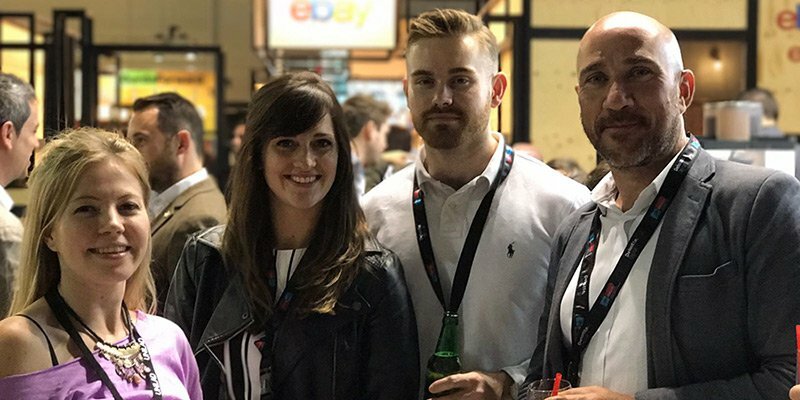 We are a Bristol born technology company, with teams in the heart of Bristol, London and the US. 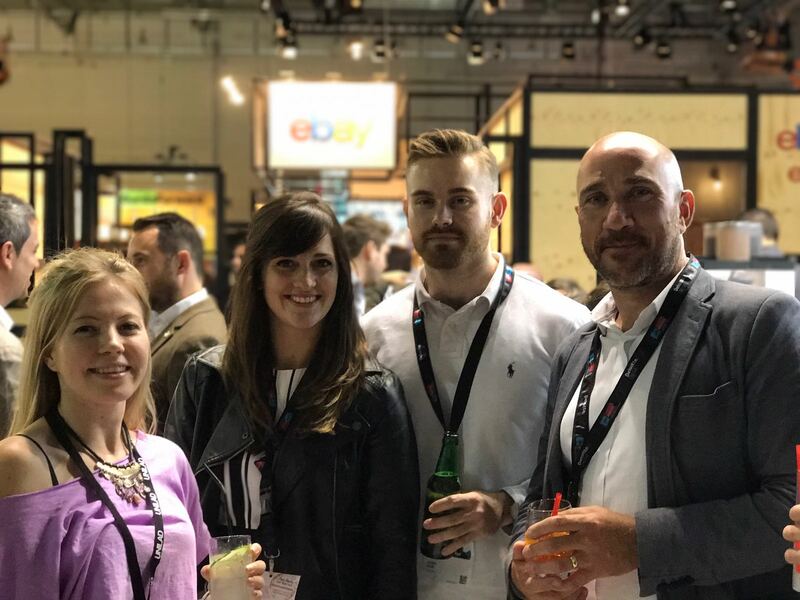 Six members of our team will be there to meet new people, chat about Coull and discuss the future of video and advertising. 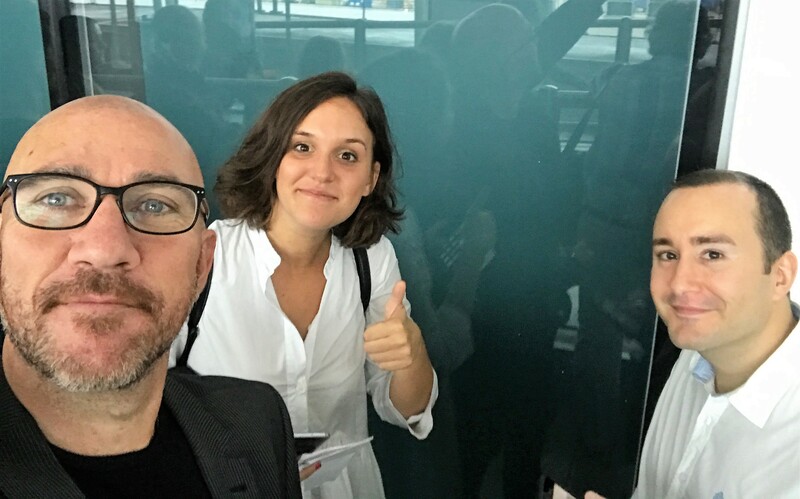 If you’re curious about what we do or would like to work with us, come and say hello or organise a meeting with us!